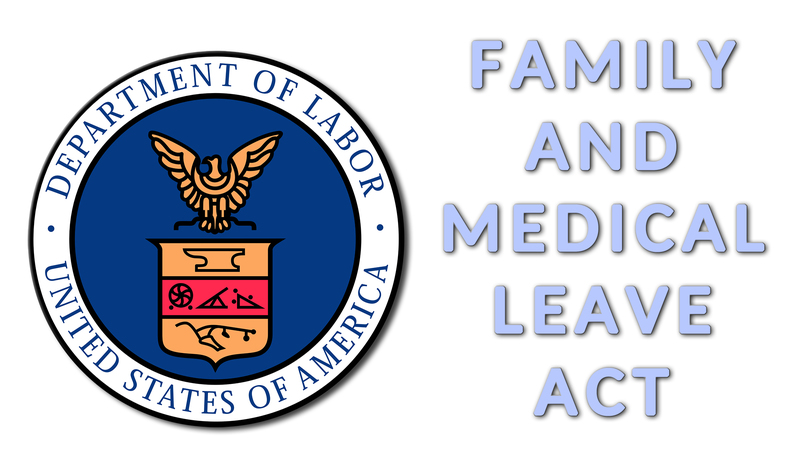 2 The Employee’s Guide to the Family and Medical Leave Act. Who Can UseFMLA Leave? In order to take FMLA leave, you must first work for a covered.